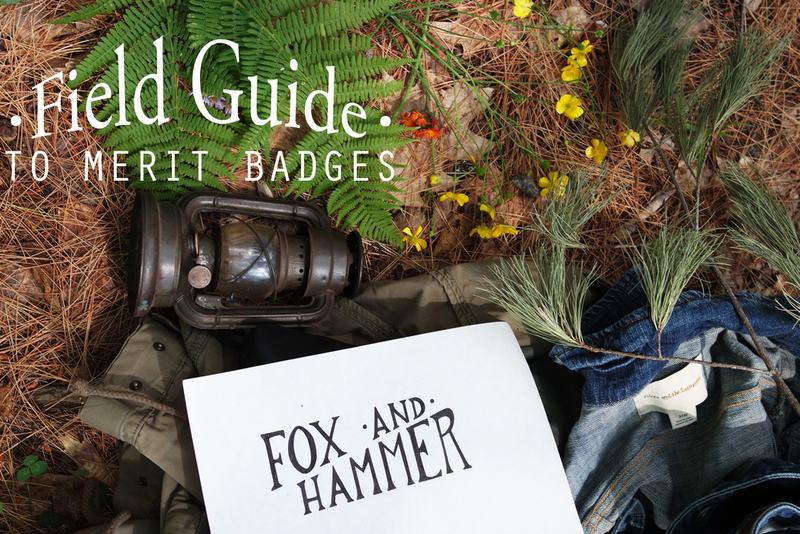 An homage to military merit badges with a woodland twist. Each badge is made from a wooden branch collected on my many hikes and paired with an illustration that I water colored myself and then printed to size. The fabric remnants are made from vintage and recycled fabric carefully hand-stitched and mounted with a pin to attach to your plaid, your coat, lapel, hiking backpack, girl scout sash, the options are endless. You can email me to create your own custom made badge, or also check out my shop for a selection as well. The custom made options are endless so please do not hesitate but be prepared for a barrage of possibilities. I also make sets, and boutonnieres for parties, and weddings.